February 23 at the Minneapolis Armory Arena, Minneapolis, Minnesota, USA, a fight among boxers in the second middleweight (Up to 76.2 kg) — Anthony Dirrell (32-1-1) (24 KO) against Avni Yildirim ( 21-1-0) (12 KO) . 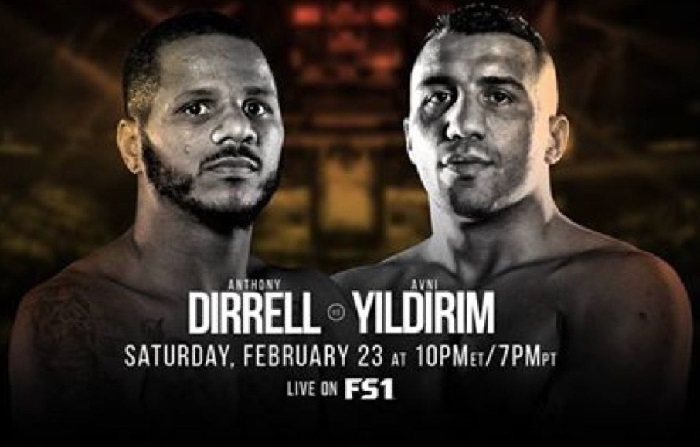 Anthony Dirrell vs Avni Yildirim. Fight for the champion title of the WBC World . Won — Anthony Dirrell — TD 10.